"The best things happen while you\'re dancing." 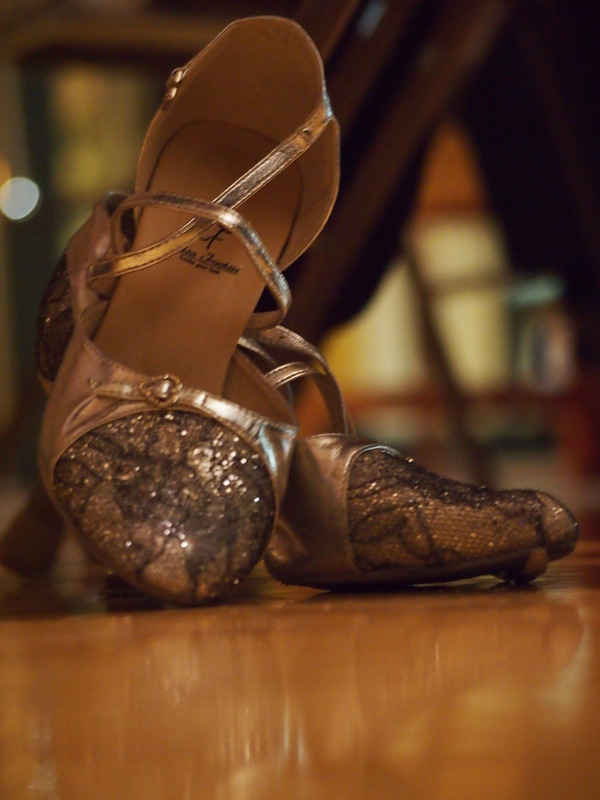 Join us on the dance floor for lessons, dances, and competitions . . .
Group or private lessons will help you enjoy your time on the dance floor! Click here for our current lesson schedule. Find out where to dance in Middle Georgia! The latest from our blog . . .
Laura and Daniel are excellent dance teachers! Their love of dance is contagious and their confidence in their students is genuine.